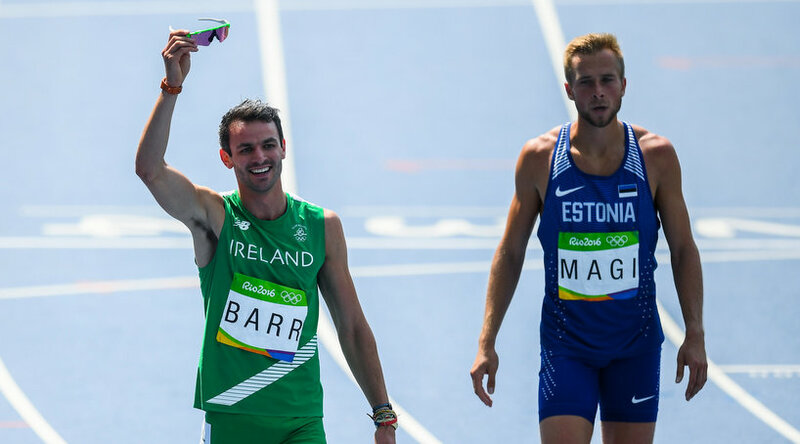 Thomas Barr (Ferrybank) put in the performance of his life to finish a fantastic fourth in the final of the 400m Hurdles at the Olympic Games in Rio de Janeiro in a new national record of 47.97 seconds today (August 18). 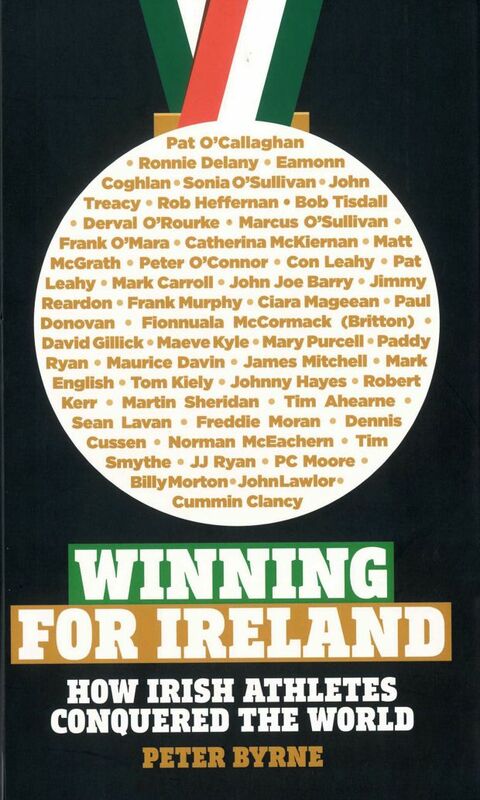 Barr was delighted with what was arguably the greatest Irish men’s track and field performance of the modern era. Barr’s 47.97 clocking is truly world class territory – the last athlete not to medal running sub 48 was in Atlanta in 1996 by Sweden's Sven Nylander in 47.98 who also finished fourth. Until today, only one athlete since 2013 has run under 48 seconds. The last time four athletes went under 48 seconds was fifteen years ago. The Ferrybank athlete has struggled through much of the year with injuries but an 11 week block of training masterminded by his coaches Haley and Drew Harrison has paid dividends alongside his support team. “It’s been absolutely immense,” he said. “It’s been a tough year. I’d like to thank everyone who has stood by me – especially in the tough times. My coaches Haley and Drew (Harrison) have gotten me into such good fitness – not just for one good race but for three good races and a new national record of 47 seconds.